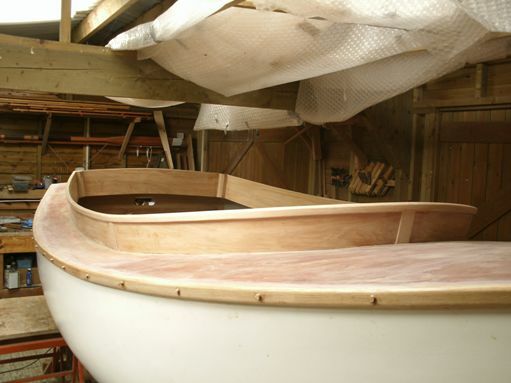 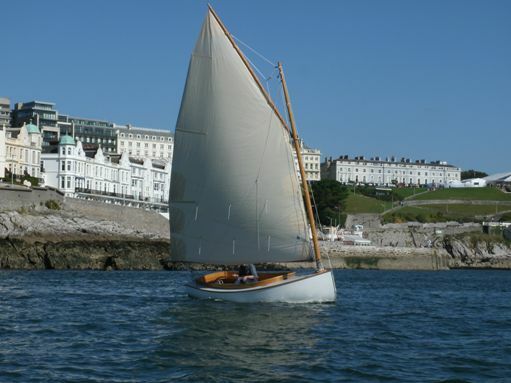 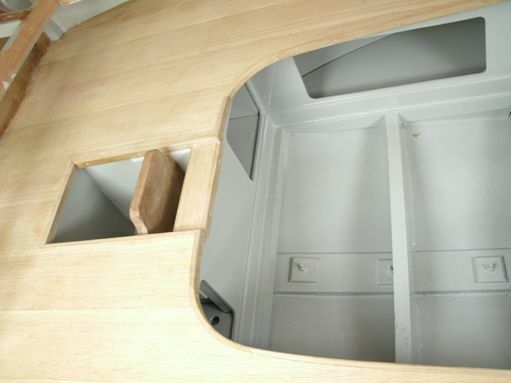 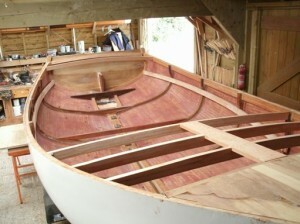 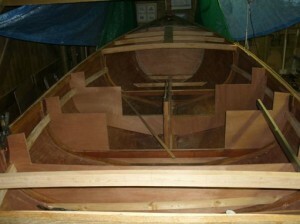 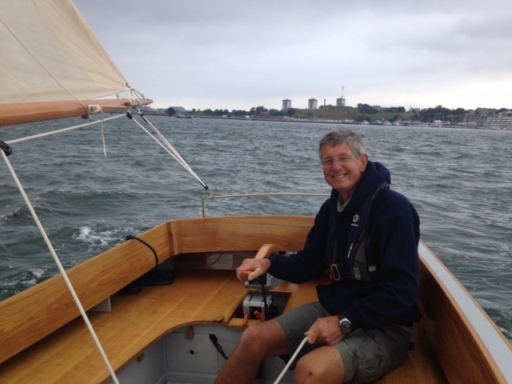 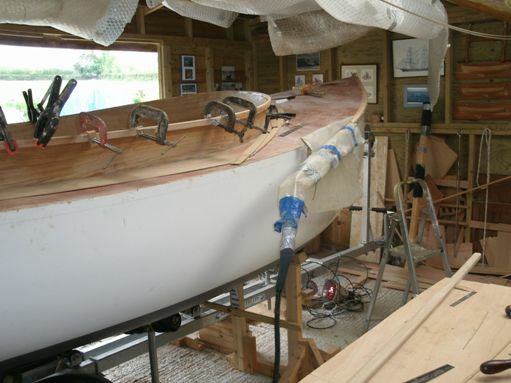 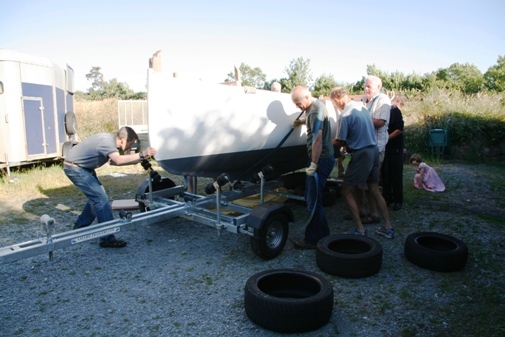 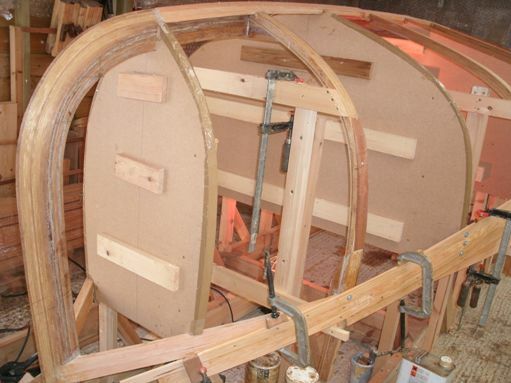 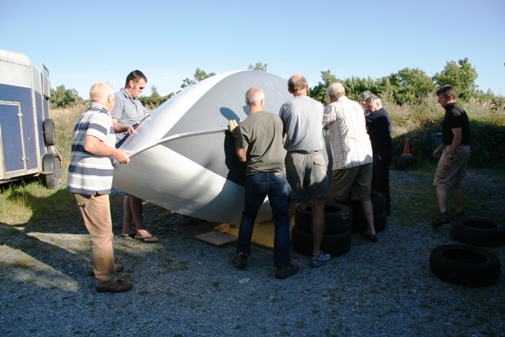 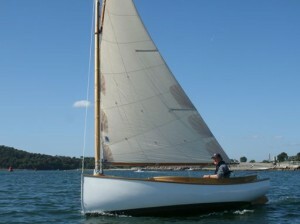 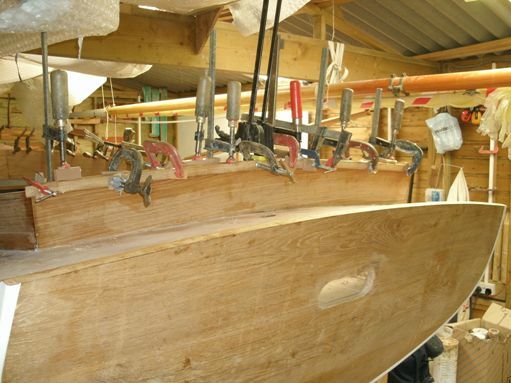 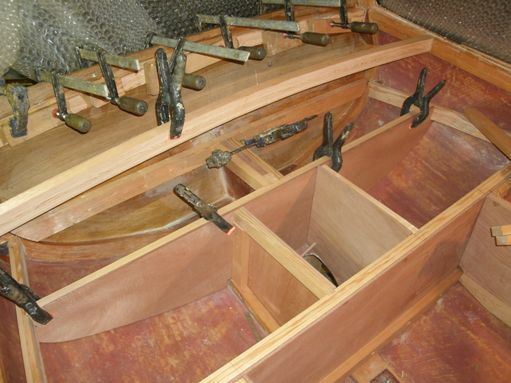 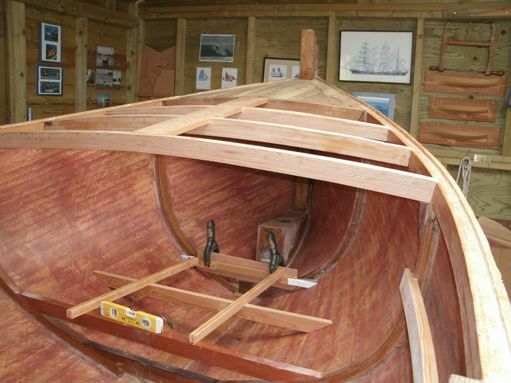 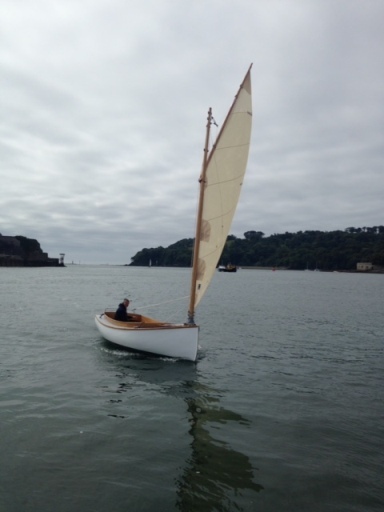 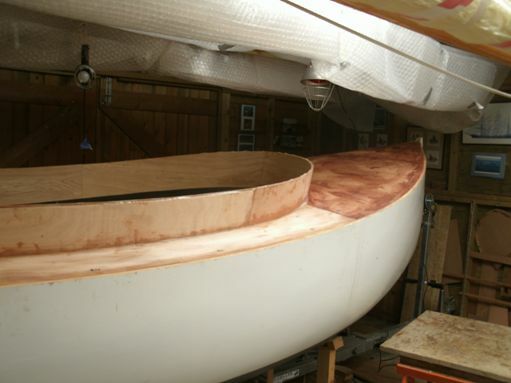 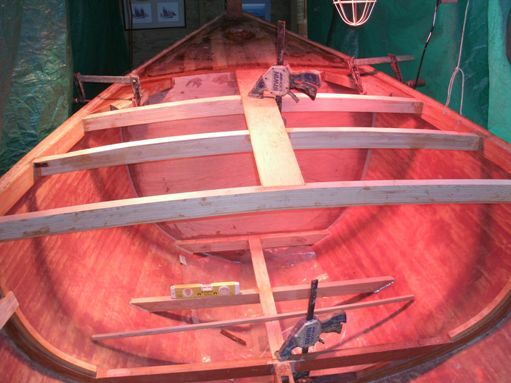 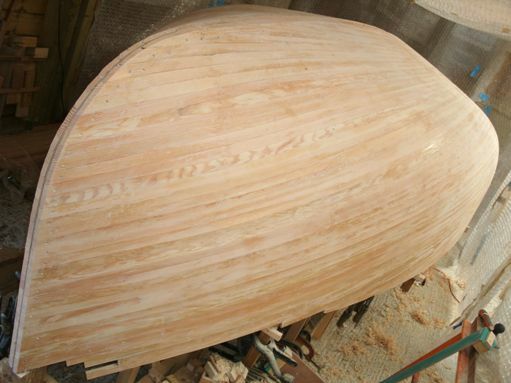 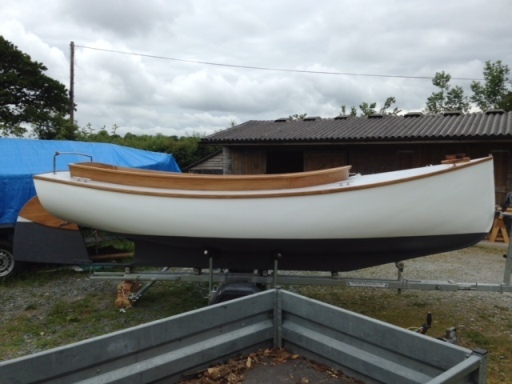 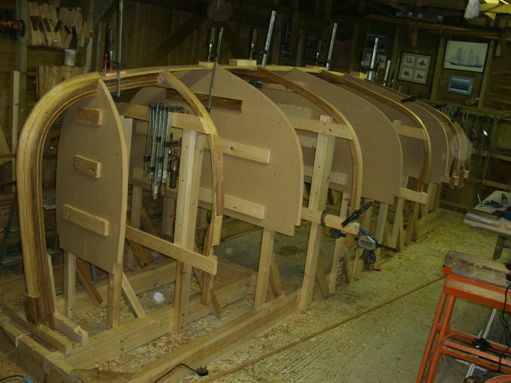 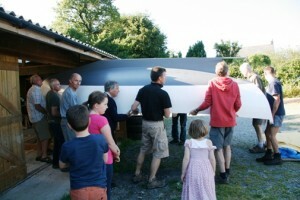 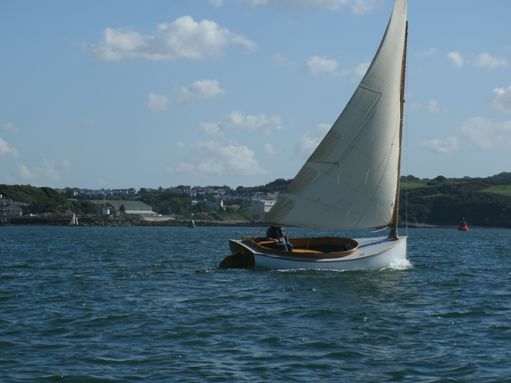 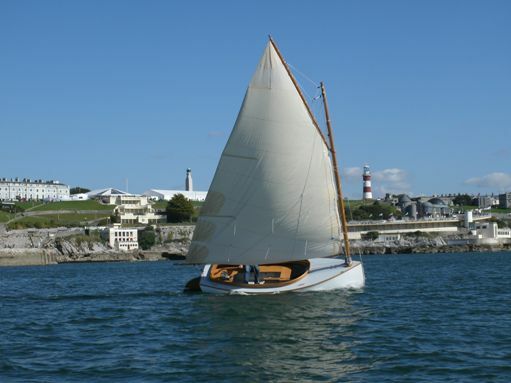 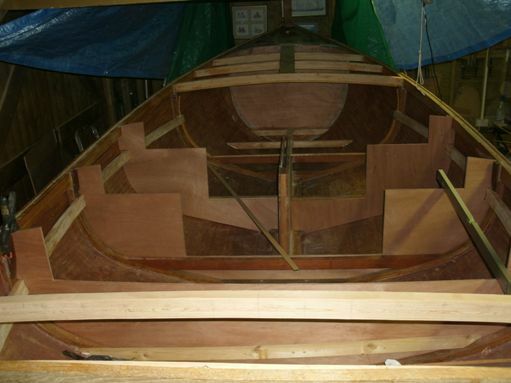 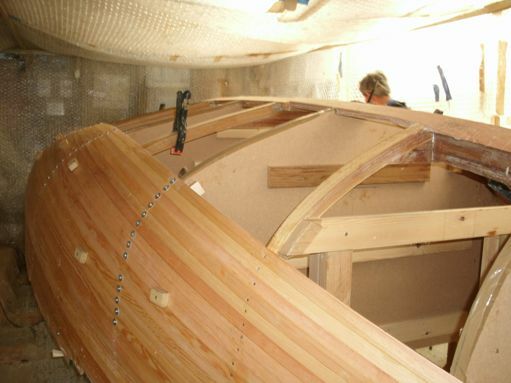 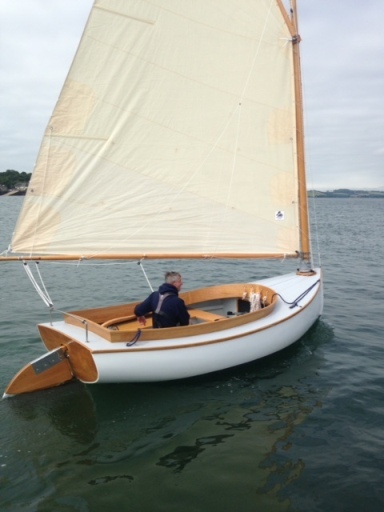 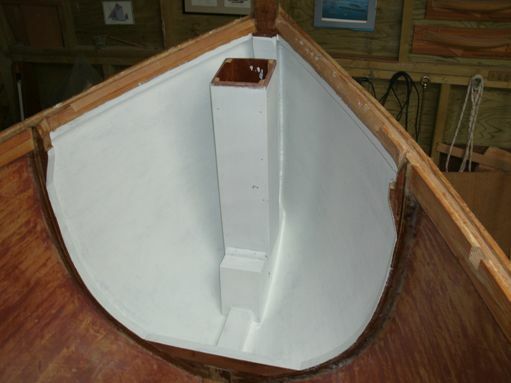 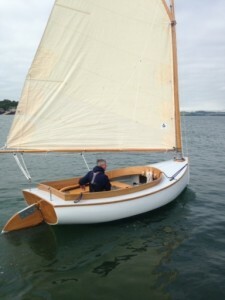 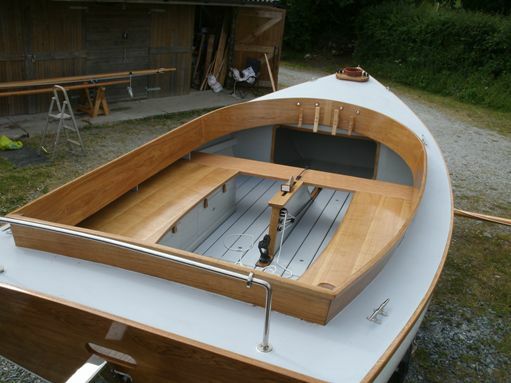 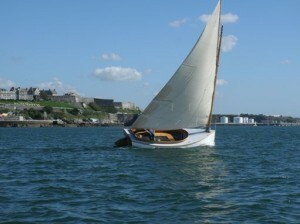 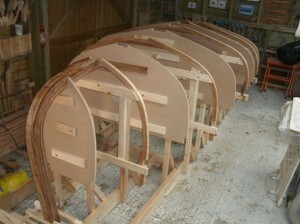 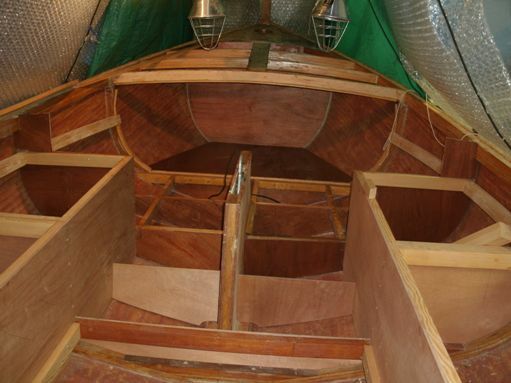 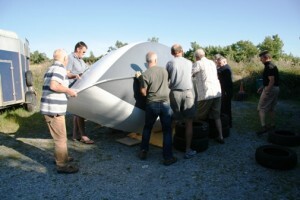 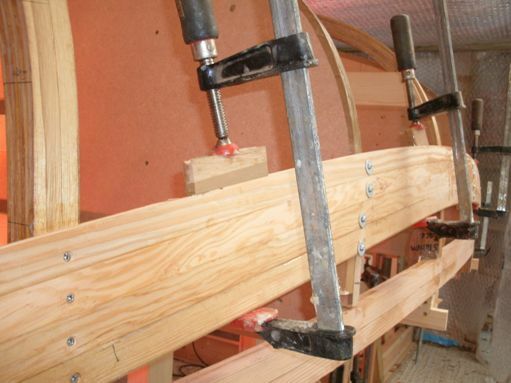 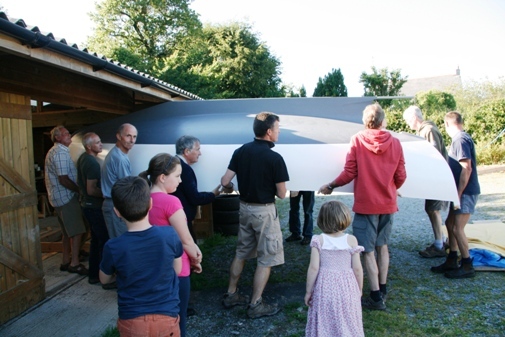 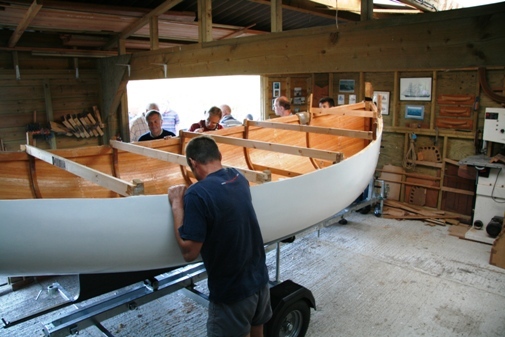 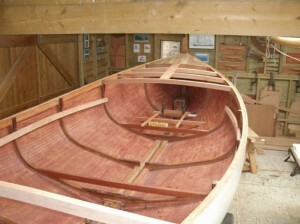 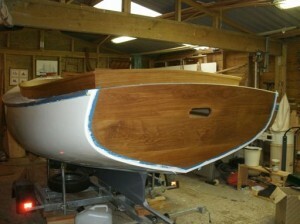 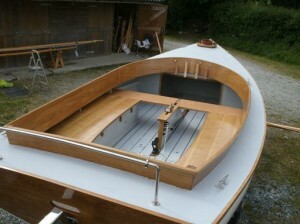 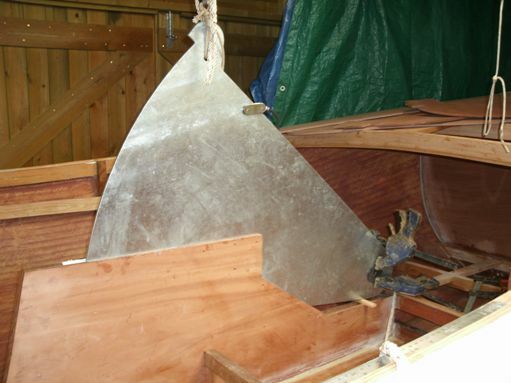 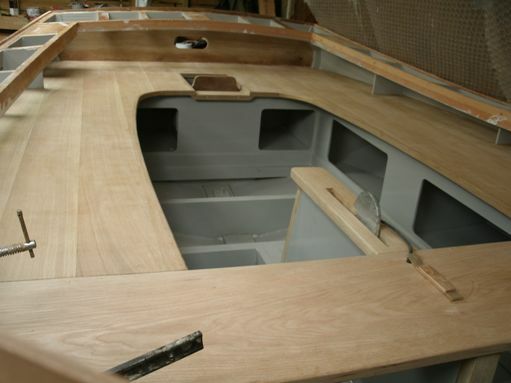 16ft Catboat, based on the traditional working boats of the N.E. coast of the United States, comprising beamy, shallow-draft centre-board sailing boats with a single gaff sail set well forward in the bow. 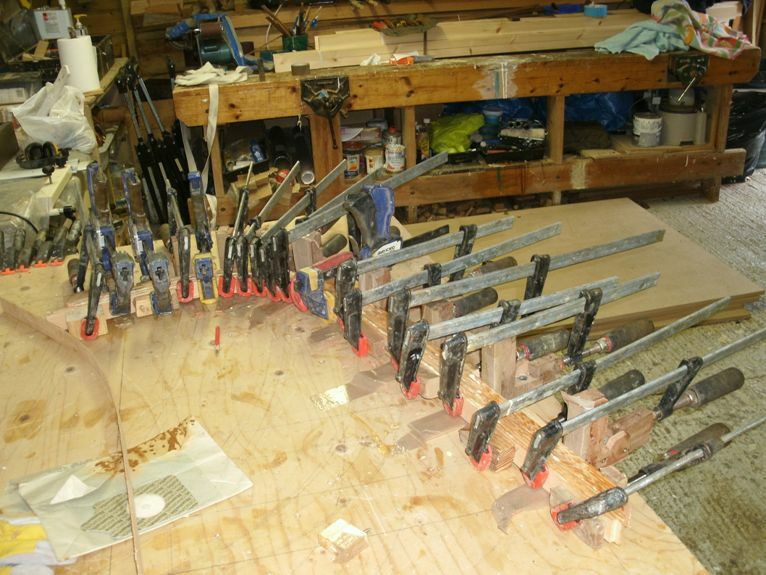 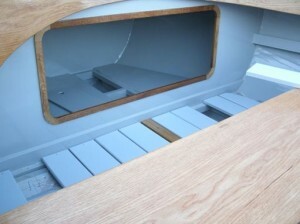 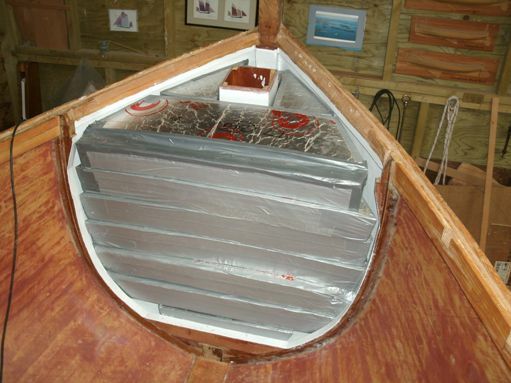 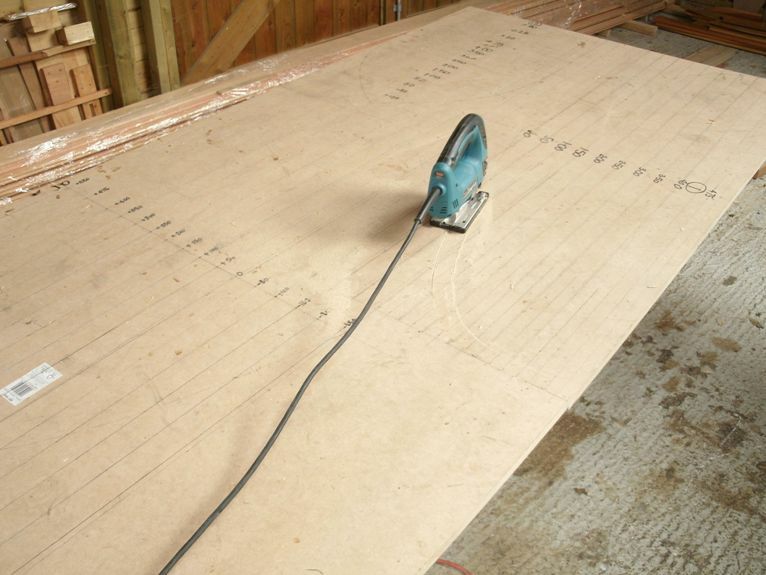 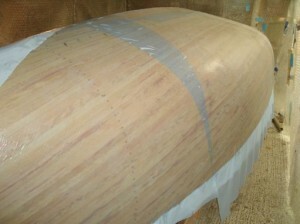 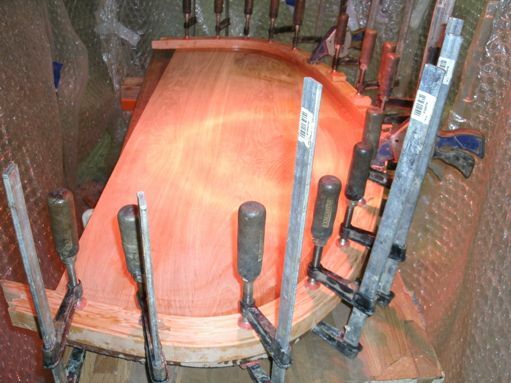 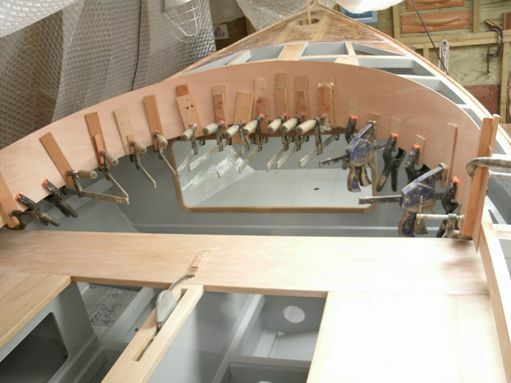 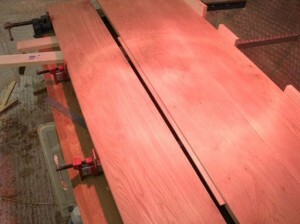 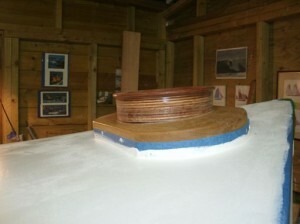 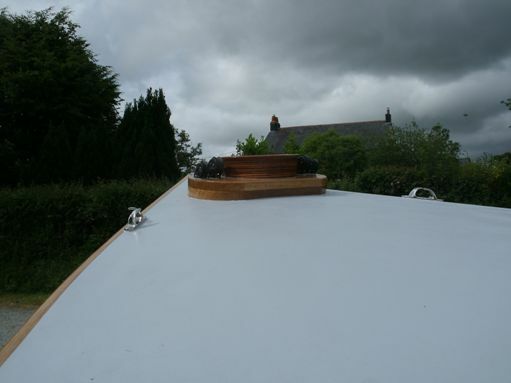 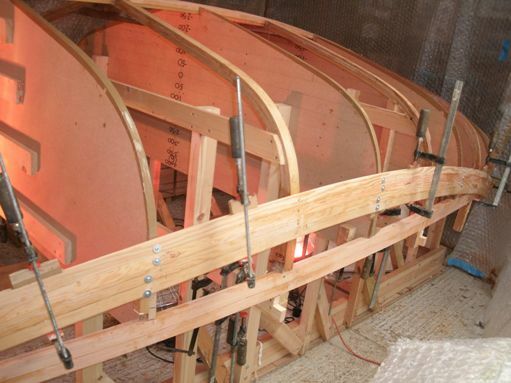 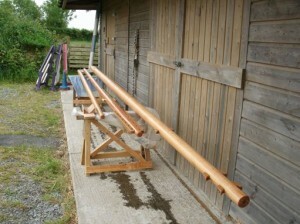 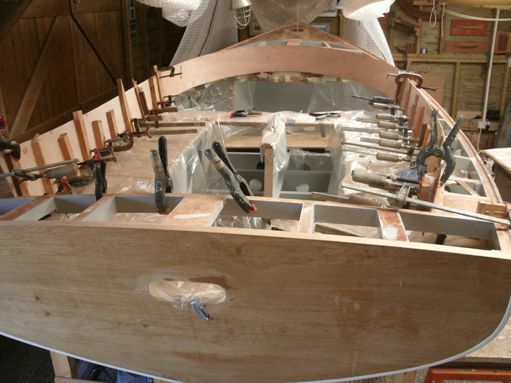 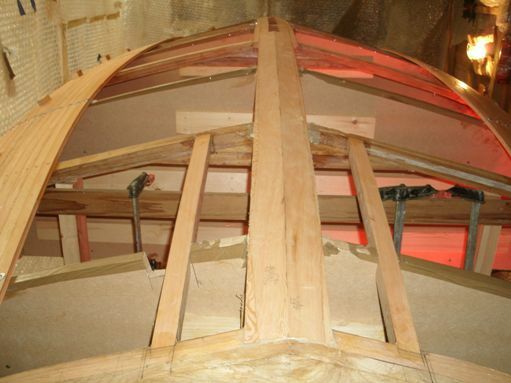 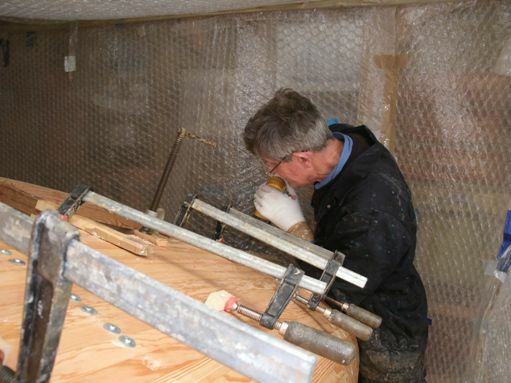 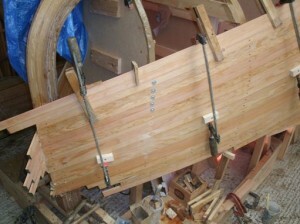 Strip-plank construction, sheathed with glass cloth and epoxy.